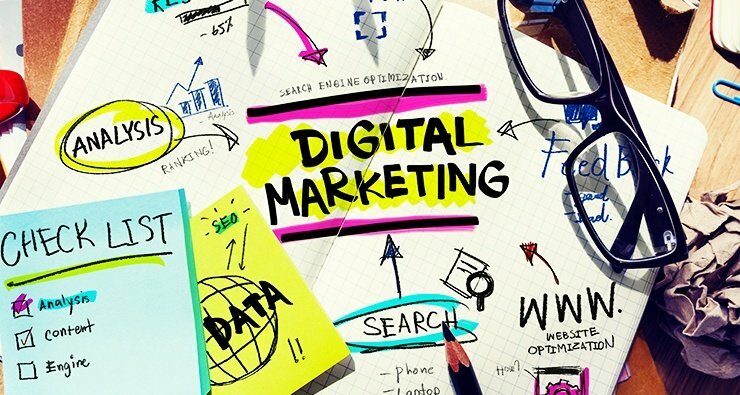 The Top 5 Questions You Need to Assess If Your Digital Marketing Is Worth the ROI? You are blasted with digital marketing all day long while on your phone visiting websites and social media. Some ads are evident. Others... not so much. But if you own a business, partake in a small amount of freelance work, or you are responsible for your company's social media and online marketing campaigns, it may behoove you to know a thing or two about how to maximize, not only your efforts, but the company dollars that you are currently throwing at your potential customers. And, of course, when we are referring to "ROI", we are discussing REAL ROI. Not how many likes your "kitty pawing at your shoelaces" boomerang video received last month. Don't worry, we've included a kitten video below for your viewing pleasure. Okay...Okay... We wanted to watch it a few times too. In the digital marketing industry, those are referred to as "vanity metrics". And, as we all know, "likes", "loves", and "hysterically laughing emojis" don't exactly keep the lights on for the business. So, how do you know if you are maximizing your marketing efforts as efficaciously as possible? 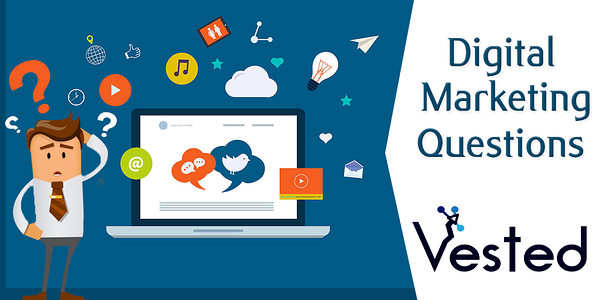 By asking yourself and your marketing team the questions below, you should come to a fairly conclusive determination regarding if your current digital marketing efforts are effective or a big waste of capital. 1. Are you currently even getting leads through your website? If not, then you owe it to the future of your business to get on the bandwagon if you want to survive. 3. If you are getting leads digitally, Are the majority of your leads really that "qualified"? 4. What are your conversion rates? What should they be? 5. How relevant is our current website traffic? Be honest: do you know the answers to the above questions and how important they are to your business marketing efforts heading into 2019? If you are a bit confused, or aren't sure where to get started, click below to discuss.